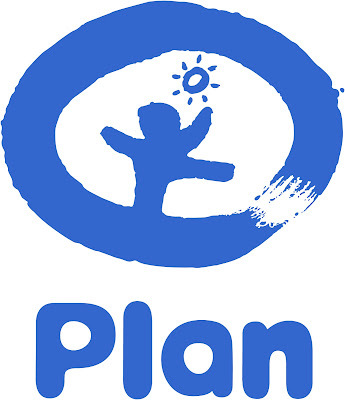 The Yayasan Plan International Indonesia is a strong local voice that champions the rights of children and youth with a particular focus of achieving equality for girls in Indonesia. The Yayasan has a strong focus and voice for issues of marginalization and inequality of children and girls through its community programs, advocacy and child protection services. Yayasan Plan International Indonesia is an affiliate of Plan International Inc, an international, humanitarian, child focused development organization without religious, political or government ties and working in over 70 countries. The Executive Director is responsible for setting strategic direction and objectives for the organization, implementing policies and provide leadership, direction and guidance of the Foundation’s activities. The Executive Director will lead the Yayasan Plan International Indonesia towards becoming the most relevant voice on child rights and the go-to organisation for girl's issues in Indonesia. The Executive Director will provide strategic leadership for the Foundation and will have the challenging but rewarding task of building and leading a team of professionals in the field of development, advocacy and fundraising. The Executive Director will lead strategy development and ensure organisational alignment to effectively respond to the issues of marginalization and inequality in Indonesia and, in due course, for the Foundation to become a fully independent and sustainable member of the Plan International federation. The Executive Director represents the Yayasan to regulatory bodies, other agencies, community and civil society organizations, donors, funders and supporters, as well as the general public.